The June 10, 2013 regular meeting of the City Council was called to order by Mayor Charles Norskog. Motion was made by Council member Hawkins and seconded by Councilor Fallow to accept the regular meeting minutes of May 13, 2013 as submitted. Motion carried. Six Year Street Plan: The Mayor asked Dan Thompson to give a brief summary. After a few questions and some discussion, the public hearing was closed at 7:36 PM. Bill Scholl spoke as president of the Friends of the Oakville Timberland Library requesting the Library’s future be put on the June 24, 2013 workshop. POLICE REPORT: Provided to council. Grays Harbor County has passed a marijuana law and would like the City of Oakville to adopt the same law, which would make enforcement easier. This will be discussed further at the June 24th workshop. Public Works Director, Dan Thompson submitted a written Water, Streets, Cemetery, Parks & Misc report, which was included in the packets. New Cemetery Equipment: Dan stated new equipment was needed at the cemetery. 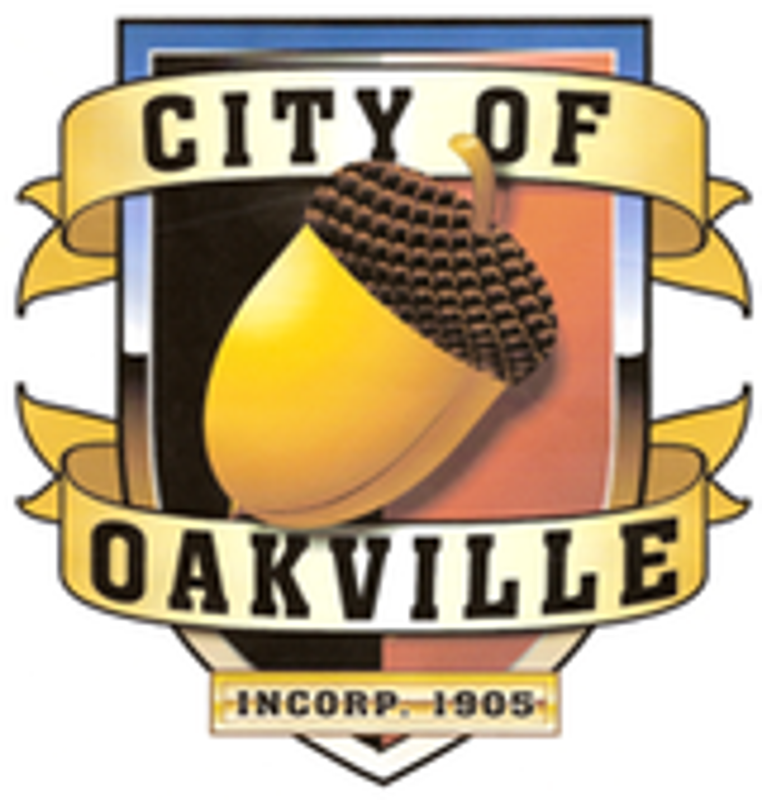 Public Works: Reported the overflow bridge project is under way and Quigg Brothers is filling their water trucks in Oakville. Dan has a recording system in place to keep track of water use for billing purposes. TRL Correspondence: To be discussed at next workshop. Code Enforcement Officer: Don Terry stated he will be more aggressive in enforcement with repeat offenders. Motion was made by Councilman Sims and seconded by Councilor Stephens to pay the bills. Motion carried. Council members Stephens, Sims, and Hawkins attended the Library meeting. Councilor Stephens enjoyed the presentation and stated her questions were answered. Council member Sims still has questions and Councilor Hawkins stated the City and the school will have to work as a team. Council member Ruymann looks forward to the next workshop.